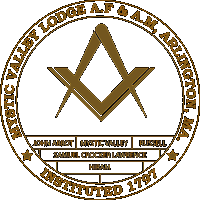 2018 October « Mystic Valley Lodge A.F. & A.M.
Wor. Phil Privitera And M.W. Paul Gleason at the Grand Lodge of Masons in Massachusetts in Boston.